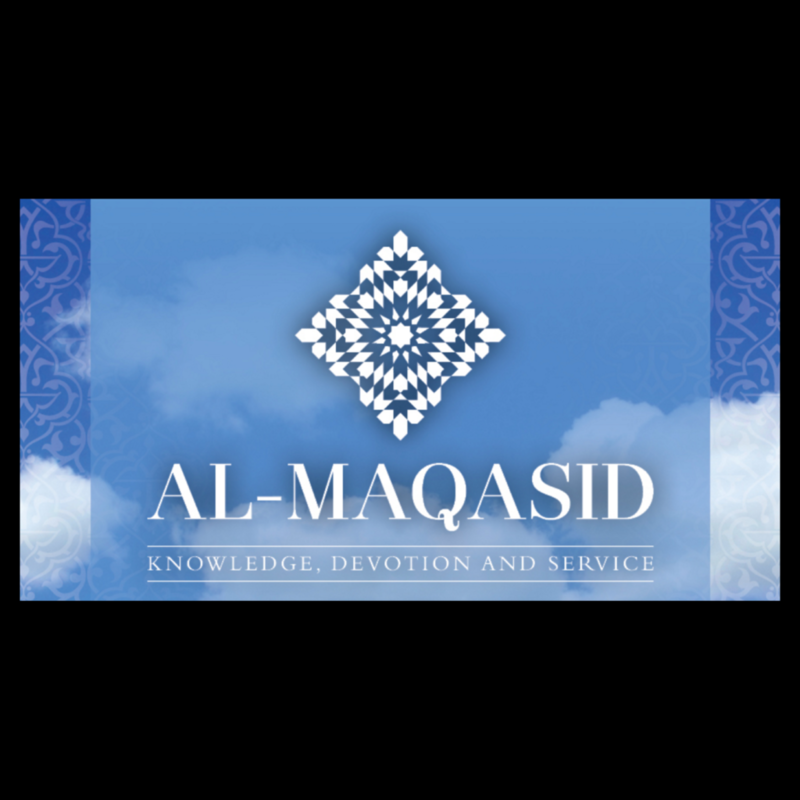 The 2017 Al-Maqasid Summer Family Retreat will be held from July 31 to August 6, 2017, at Frostburg State University in Frostburg, Maryland. For this year’s retreat, we are blessed to confirm the attendance of Habib Hussein al-Saqaf, Shaykh Faid Mohammed Said, Amin Muhammad, Muhammad Mendes, Shadi Elmasri, Yahya Rhodus, Usama Canon, Ieasha Prime and Nasheed Artists, Nader Khan, Ibrahim Nass, and Uthman Ames. The programs will revolve around the retreat theme: “The Foundations of Vicegerency: Worship, Society, and the Environment.” With the Prophetic Sunna and righteous predecessors as our prime examples, our instructors will examine what it means to be a Steward of Allah (Khalifa or Vicegerent) in light of the challenges of our age. For more information or to register, please visit the retreat’s registration page.